Is this legit? Or just another rumor? But whatever it is, this news seems believable. Apple is reportedly targeting October 2012 to release a 7-inch iPad, according to iMore. 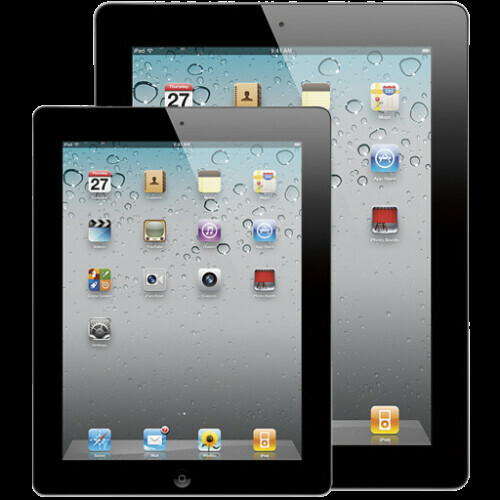 It would be a direct competitor with the Kindle as the 7-inch iPad will cost about $200-$250. DigiTimes also recently reported about the launch of a 7-inch iPad but in Auguest istead of October.